JQ Talks: Do We Really Need UberEATS? 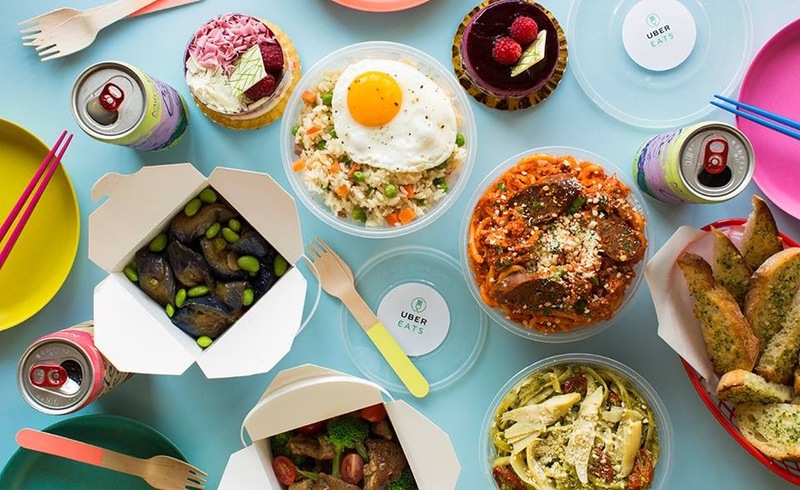 Do We Really Need UberEATS? UberEats invited TehChamLee to try out their new food delivery app and also to learn more on how to use Uber's app to its maximum capacity. 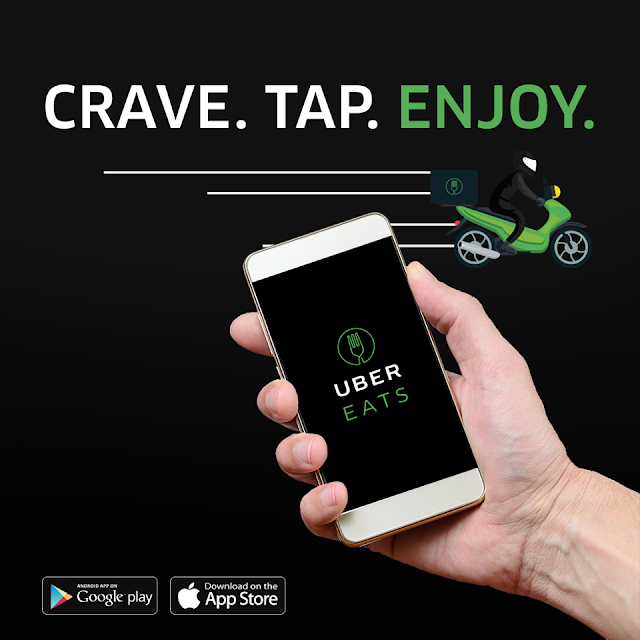 I think for me, I'm more interested in trying out the UberEats app even though it's not delivering on PJ yet but we all know it's definitely coming. However, for riding UBER like a pro, most of the features are something that I either already know or they are a feature that I know I'll never use as they are more business related feature. However, this one feature peaked my interest. Did you know that you can now "Request For A Guest"? 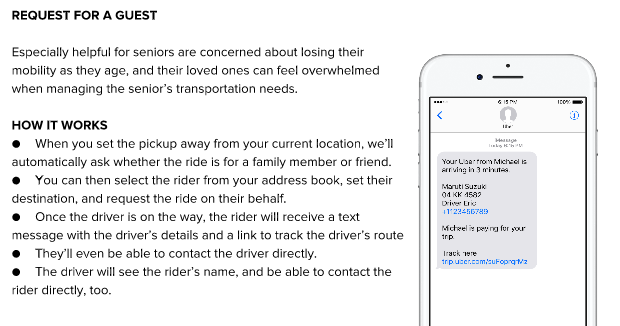 It's going to be such a helpful feature especially for kids to request a ride for their parents or elder people who are not tech savvy. Above shows you how it works. 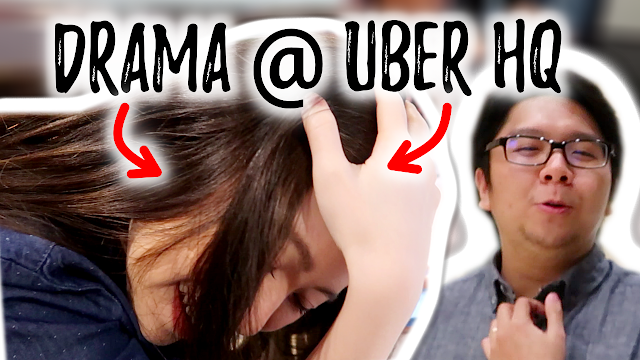 Now for the main highlight, check out our vlog to see what happened when we were at UBER's HQ. Do like this video and Subscribe to our Channel! 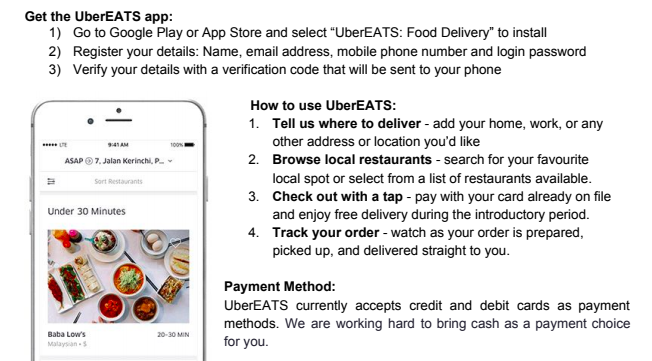 For UberEats, similarly to Uber's app, it does take some time to get used to its app's layout. It's not hard, just need to learn how to navigate your way through the functions. My first time, I couldn't find the Promo Code section and I couldn't find the cancel order button. However, it's a great app to use if you are the type who hates going out to eat or have an important/urgent work to do at home or in the office but you still need to eat and you want something nice. UberEats is perfect. Or you have a last minute big gathering/meeting and you'll need to get some food for everyone attending the meeting/gathering but don't have time to rush out? UberEats is perfect. These days, we are living in such luxury where almost anything can be delivered to your doorstep, provided if you are living in those hot zones for now. At this rate, it's sooner or later that the entire nation will get to enjoy this convenience no matter where you are. At the moment, this system may not be perfect but hey, they are doing a pretty good job so far. Not only for the consumers but also a job opportunity/extra income (as a Delivery Partner) to many out there. So yeah, I think Uber saw a demand for it and filled that gap with this new service. It may not be something that you need but it could make life easier and at the same time helping others to make a living. For more information, visit www.facebook.com/ubereatsmalaysia. Here's Your Chance To Get Rid Of Your Old Bras! I've Tried Our LOCAL BRAND SILENT SLOW JUICER!